• Welcome to your midweek serve of The Purge. And we’re kicking it off today with great news for Prince fans. First and foremost is the announcement that his back catalogue has returned to streaming services across the planet this week, secondly, a remastered edition of Prince’s classic album ‘Purple Rain’ is in the works and thirdly (and potentially most exciting for his fans) is that two new concert films and two albums, full of previously unreleased Prince recordings, will land at retailers everywhere at the beginning of June. 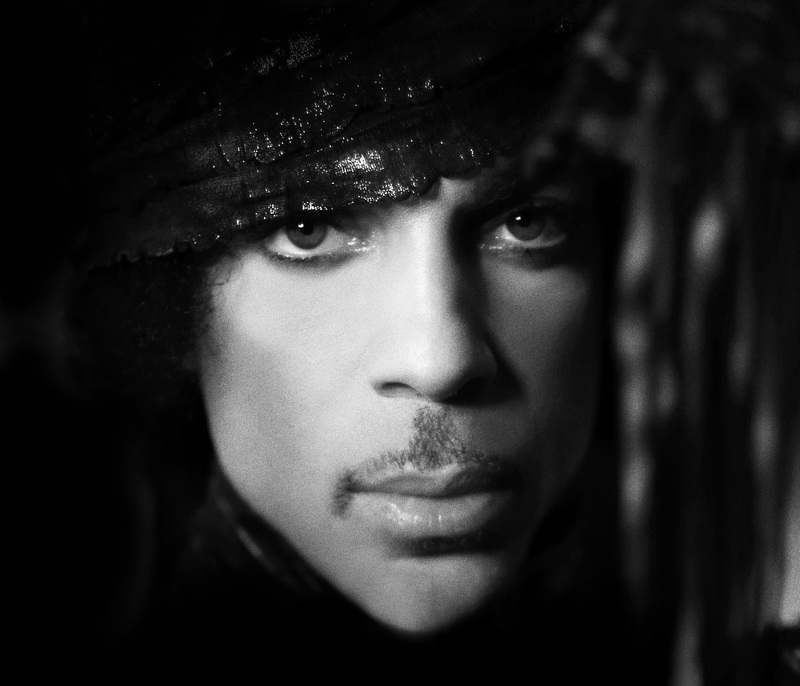 “When we make any of Prince’s music available to fans – from the hits to unreleased gems – we are committed to upholding Prince’s high creative standards and we know fans will be thrilled when they hear these albums and see these films,” says Warner Brothers Chairman and CEO Cameron Strang. Look for the albums and live films from Friday June 09. • Take That confirmed over the weekend that their new single is called ‘Giants’. Though further details about the track won’t be revealed until its release on Friday, we know that it’s the lead single from the boys’ latest album ‘Wonderland’ and that ‘Wonderland’ is slated for local release on Friday March 17. 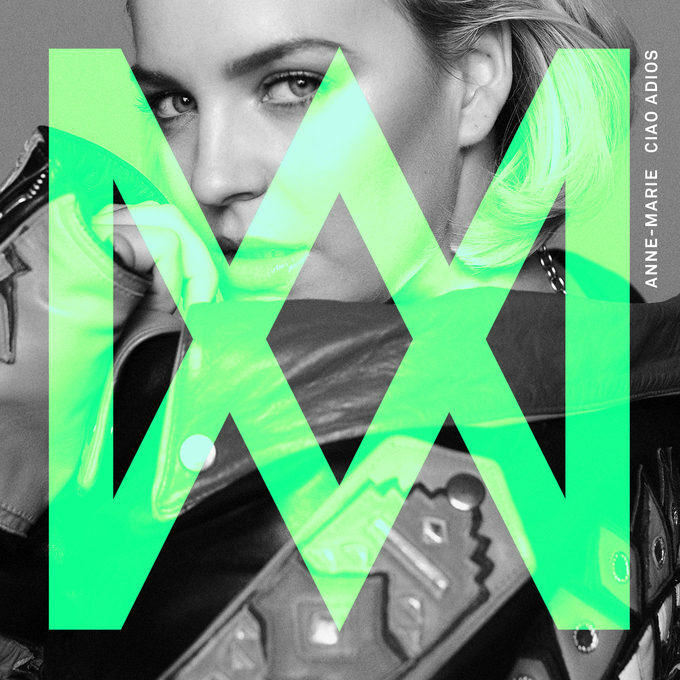 • ‘Ciao Adios’ is the new single from so-hot-right-now UK diva Anne-Marie. The songstress has been eating chart positions up for breakfast both by herself and in collaboration with artists such as Clean Bandit (the recent No.1 ‘Rockabye’) and our very own Illy (‘Catch’). Anne-Marie is up for four gongs and next week’s Brit Awards. • Other new singles doing the rounds at media this week include Jamiroquai’s new single ‘Cloud 9’, Tinie Tempah and Tinashe’s ‘Text From Your Ex’, the new DJ Fresh single ‘Bang Bang’ and a cover of Paul Simon’s classic ‘You Can Call Me Al’ by DJs Jolyon Petch and Andy Murphy. More newbies to media on our FACEBOOK page tomorrow. • Aussie singer songwriter Jon Stevens will release his new album ‘Starlight’ at the end of next month. The new LP was co-penned and produced by legendary musician Dave Stewart (of The Eurythmics fame) and also features a vocal appearance from Vanessa Amorosi on ‘Something Bout You’ and some drumming from none other than Ringo Starr on ‘One Way Street’. Featuring 11 songs, including lead single ‘Hold On‘, ‘Starlight’ will land at retailers across the country on Friday March 31. 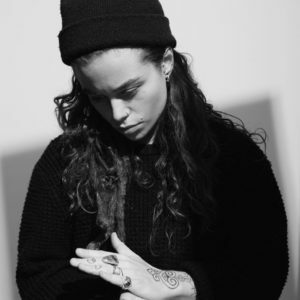 • Things continue to go from strength to strength for Tash Sultana. Hot on the heels of her success on Triple J’s Hottest 100 and subsequent action on the ARIA charts, the singer’s upcoming national tour has fully sold out. More than 15,000 tickets were sold within days of going on sale; the original run of shows selling out within 11 minutes. 11 dates in Sydney, Melbourne, Brisbane and Perth are all fully sold out. • Aussie outfit Dragon will celebrate the 40th anniversary of their iconic hit ‘April Sun In Cuba’ with two very special shows in April. “A song that is part of the soundtrack of everyone’s life needs a birthday party on turning 40,” according to the band’s bassist Todd Hunter. “As everyone knows, life begins at 40, so who knows what is in store for ‘April Sun In Cuba’.” Well two shows for starters. One at The Basement in Sydney on April 06 and one at Chelsea Heights Hotel in Melbourne on April 21. Tickets are on sale now. • And The Amity Affliction will celebrate the recent No.1 success of their new album ‘This Could Be Heartbreak’ with a national tour. They’ll play Thebarton Theatre in Adelaide on June 17, Festival Hall in Melbourne on June 18, Hordern Pavilion on June 22 and Riverstage in Brisbane on June 24. A Telstra Thanks pre-sale kicks off today at 10am ahead of general ticket sales, which go live at 11am on Friday.